Want a more detailed search? 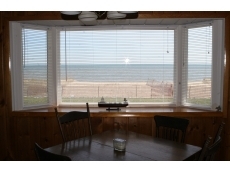 Receive discounts, contests, and last minute availability information for Michigan vacation rentals. Don't worry! We promise not to share your email address with anyone else. 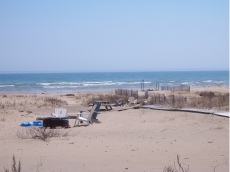 Lake Huron-AuSable Point Beachfront - Sandy Beach!!! 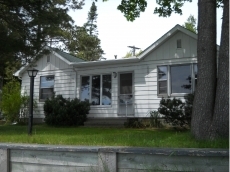 Cottage is now booked for the entire summer. It's beautiful year round at AuSable Point Beach! Michigan offers vacationers many opportunities with visiting any one of our 11,000 inland lakes or even one of the four Great Lakes - Lake Huron, Lake Michigan, Lake Superior or Lake Erie. Interested in a more secluded area? Michigan has more than 3.9 million acres of DNR managed land. Michigan is host to many outdoor recreational activities: hunting, fishing, boating, snowmobiling, skiing and more. Looking to relax? Try a great resort or cozy bed and breakfast. Travel through the vineyards of wine country in Traverse City or play a round of golf at any one of the fabulous Michigan courses. To find out more about Michigan, read our Michigan travel guide.